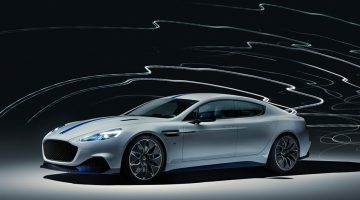 With Aston Martin’s Mercedes partnership opening its new cars up to more tuning opportunities, German tuner Wheelsandmore has managed to take the current Vantage’s AMG-sourced 4-litre turbocharged V8 engine to 670bhp, with over 600lb ft of torque. 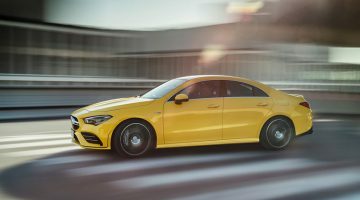 With the standard car producing a measly 503bhp and 505lb ft of torque, the increases are significant, coming in at 167bhp and nearly 100lb ft respectively. The uplifts have resulted in marginally better performance figures, with the tuned car taking a claimed 3.3sec to sprint from standstill to 100kph and going on to a top speed of over 330kph – the standard car does 0-100kph in 3.6sec and tops out at 314kph. 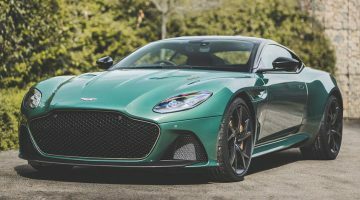 Despite power and torque figures that fall short of the 715bhp and 664lb ft offered by the $297,000 DBS Superleggera’s 5.2-litre turbocharged V12, the performance of this modified Vantage is surprisingly close: its 0-100kph time is identical to the bigger Aston’s, and its top speed falls just 10kph short. Wheelsandmore has not released any pricing, but given its luxury and supercar focus, we’d suspect that all the upgrades, whether aesthetic or mechanical, won’t be cheap.